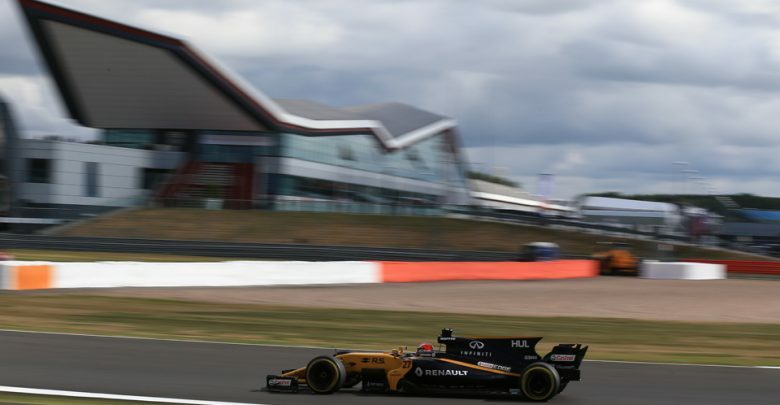 Despite Nico Hulkenberg’s sixth-place finish, Renault’s Managing Director Cyril Abiteboul was disappointed with the team’s reliability issues at the British Grand Prix. 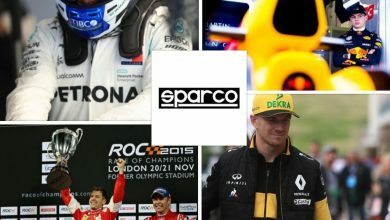 Follow a ‘best of the midfield’ performance in qualifying, Hulkenberg equalled Renault’s best finish of the year by taking sixth at the British Grand Prix. However, with Hulkenberg running in fifth place with a couple of laps to go, his car suffered a leak in the exhaust, resulting in a lack of power. This resulted in Daniel Ricciardo being able to take fifth in the closing stages of the race, something which Abiteboul believed was avoidable. “A strong race, no mistakes, perfect execution, and a good strategy,” he said. “And quite a moment at the end when we thought we had some form of exhaust leak, that caused the loss of energy recovery, which is the reason why we were absolutely unable to contain the attack of Ricciardo. 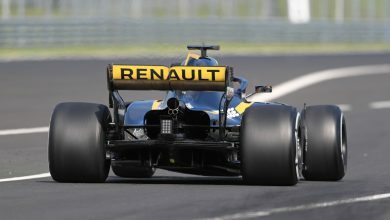 Abiteboul also sympathised with Jolyon Palmer, who was forced to retire on the warm-up lap after his brake-by-wire system malfunctioned, but was buoyed by the pace of the car shown during the weekend. “We have to say sorry to Jo as he finally had the starting position he needed and we all wanted him to get those first points today. He almost certainly would have made it if we hadn’t had the problem. 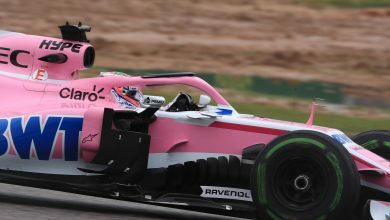 “There is always a bit of frustration to be so exposed to reliability weaknesses as we could have done even better, but what is important is that the upgrades have worked well and we are delighted to see this bear out in the results.